I know what you’re thinking. Why the hell would anyone trust their brain with a fashion label? Maybe because they don’t have one. No seriously these helmets are made in collaboration with another italian company AGV that does have the brains to make a great helmet. 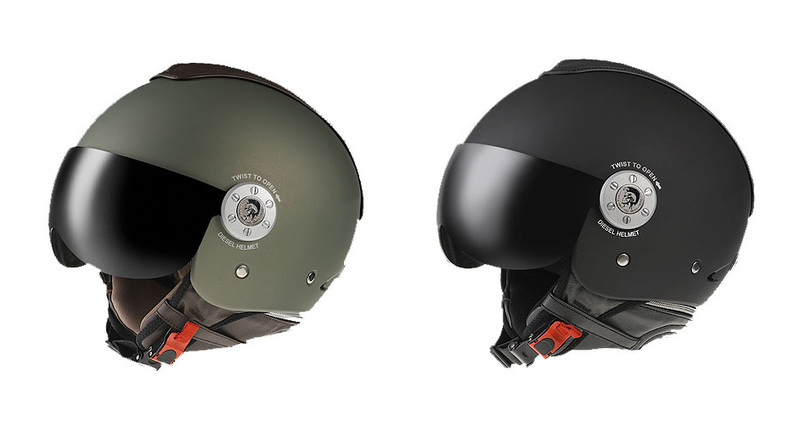 Although they do look like they were designed for people with names like Maverick, Goose and Iceman. (That have the ‘need for speed’). 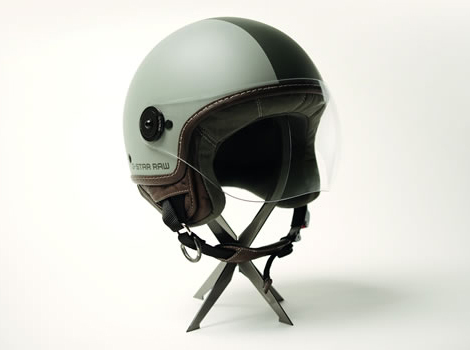 G-Star is another fashion label who has recently released a helmet. We really like their helmet. It has a classic retro look and hopefully well built like their jeans. Both are priced accordingly to their premium denim brands.